Each preroll contains 1 gram of pure BC Bud. We offer you to consciously slow down, be present in the moment and enjoy the simple pleasures of life. We inspire you to connect with Mother Nature and the people around you. 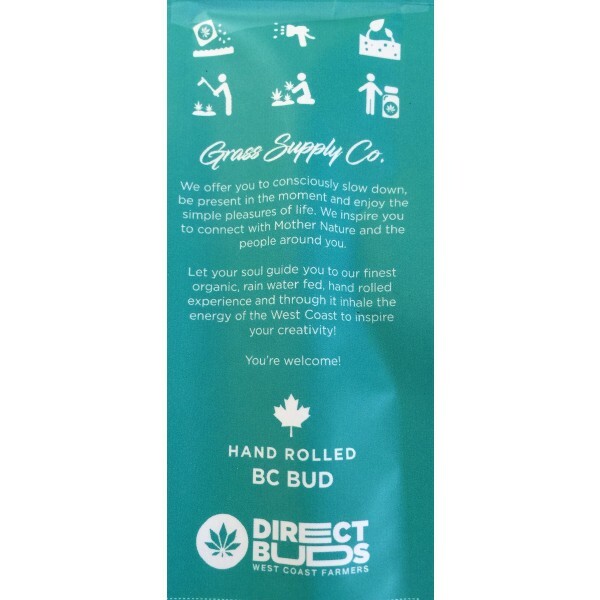 Let your soul guide you to our finest organic, rainwater fed, hand-rolled experience and through it inhale the energy of the West Coast to inspire your creativity! 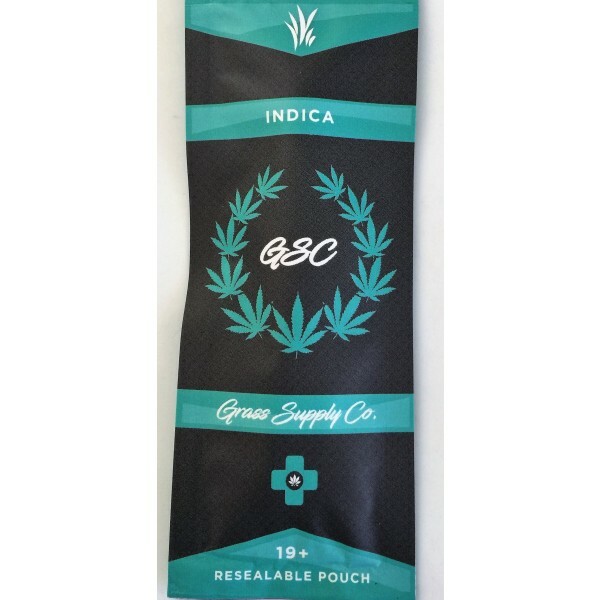 Grass Supply - Pre Rolled Joint - Indica Each preroll contains 1 gram of pure BC Bud. We offer you to consciously slow down, be present in the moment and enjoy the simple pleasures of life. We inspire you to connect with Mother Nature and the people around you. Let your soul guide you to our finest organic, rainwater fed, hand-rolled experience and through it inhale the energy of the West Coast to inspire your creativity! You're welcome!